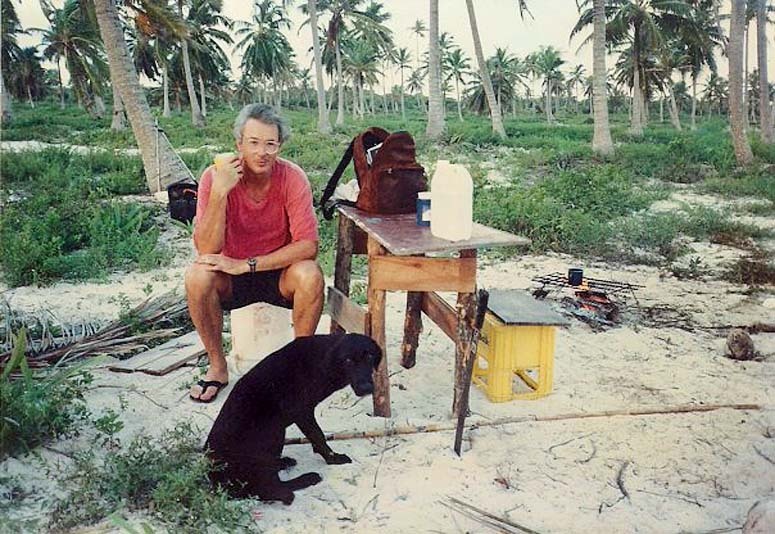 This is about 1989 when I started clearing at Mata Grande exactly where McAfee's house is now. There was nothing, Bubba was having some ajustment problems. I kept a daily Journal including photos for the first 12 years.